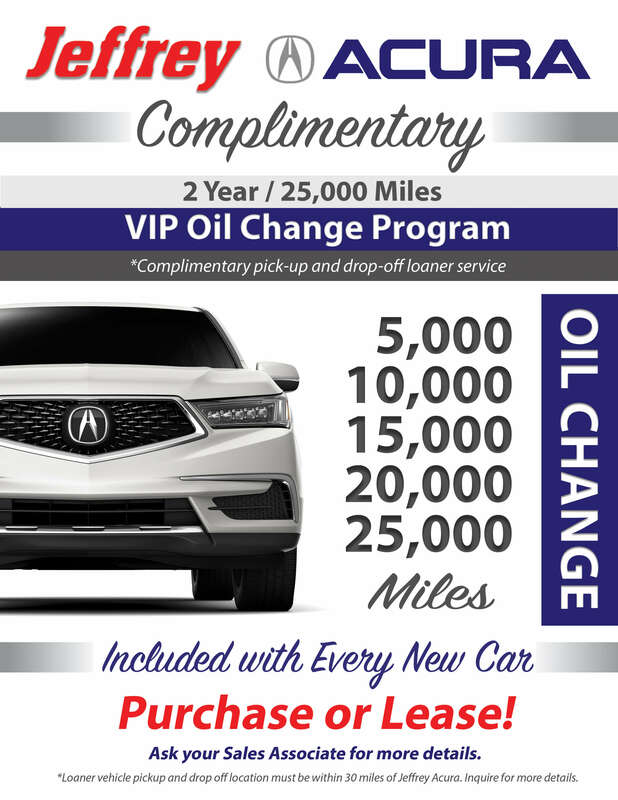 We can’t say enough about how wonderful the entire staff at Jeffrey Acura is. From oil changes to general maintenance and repairs, everyone is always so helpful, kind, and accommodating. I will be a lifelong customer! Angel was my salesperson. She was excellent! Got the price I wanted and the car I wanted. You can't do better than that! I highly recommend her any day of the week, if you want a pleasant, honest, sincere person to deal with. It may be out of my way, but I will be back to see Angel when I am ready for my next car! I had my car in for the 90K service. The team beat the quoted time and were very friendly. They were nice to my son and kept me aware of the progress during the service. Did 15k maintanence for my 19 RDX. Everything went well as Jeffrey always does to me. Car has been taken care of very well as well as customer service. Their service team did a great job. Thanks.